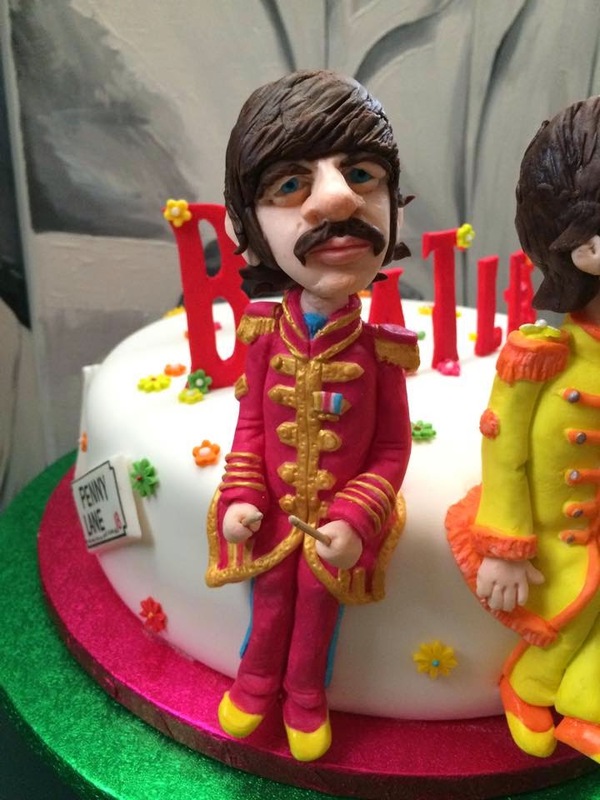 British Beatles Fan Club: Celebrate in Liverpool with an Amazing Cake! 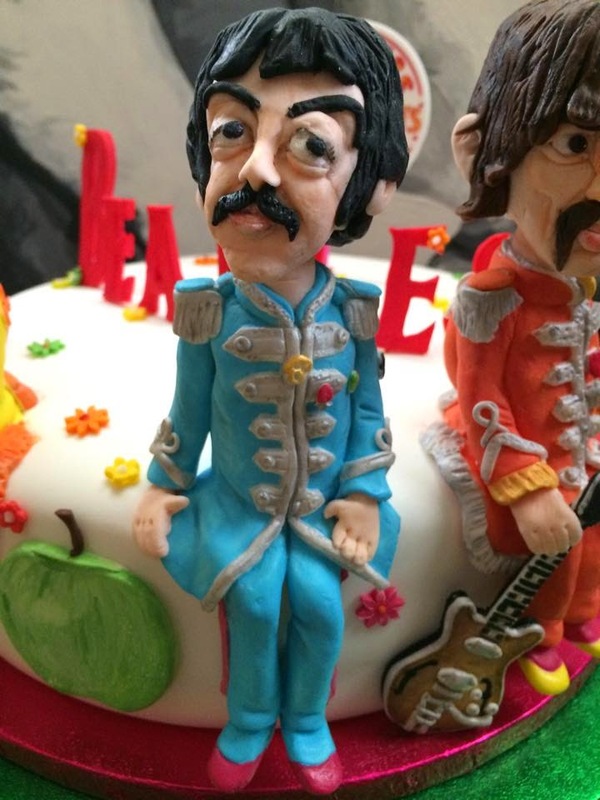 If you're planning a trip to Liverpool for a special occasion, why not add the perfect finishing touch to your trip with an amazing bespoke cake from The Cake Rooms Liverpool. 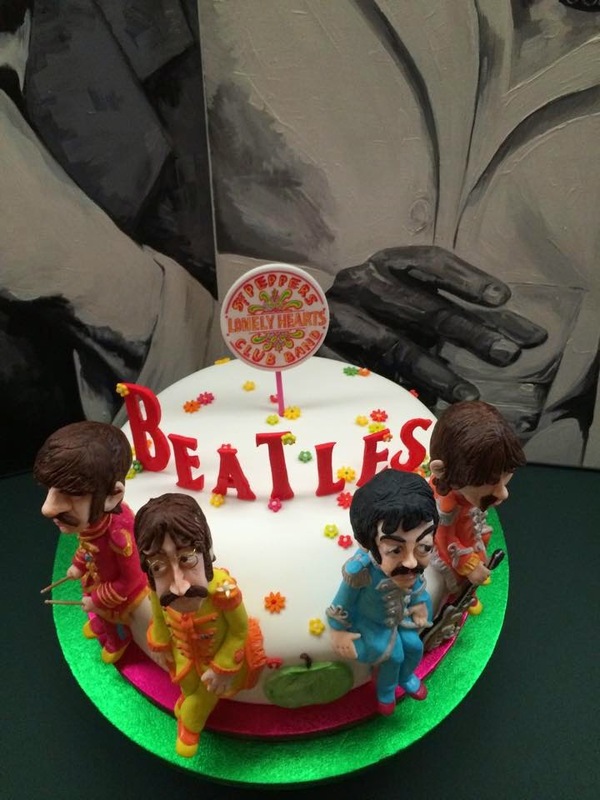 This cake was made for a 30th Birthday celebration at the Hard Day's Night hotel and we're sure you'll agree with us that it's truly fabulous! 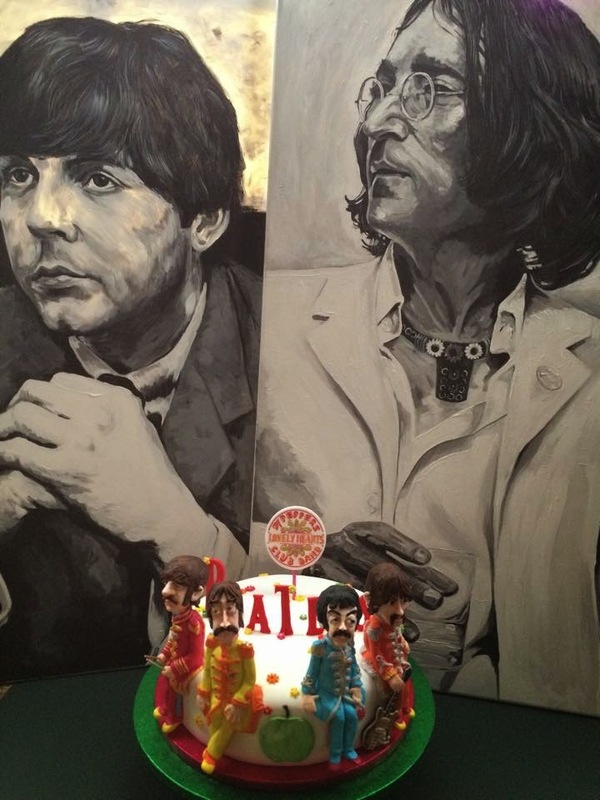 Not only do the cakes look amazing, they taste just as good. Fruit or sponge - the choice is yours - and there is an almost infinite variety of flavours and fillings. Each cake is made to your personal specification, so if you don't see what you want, don't worry! 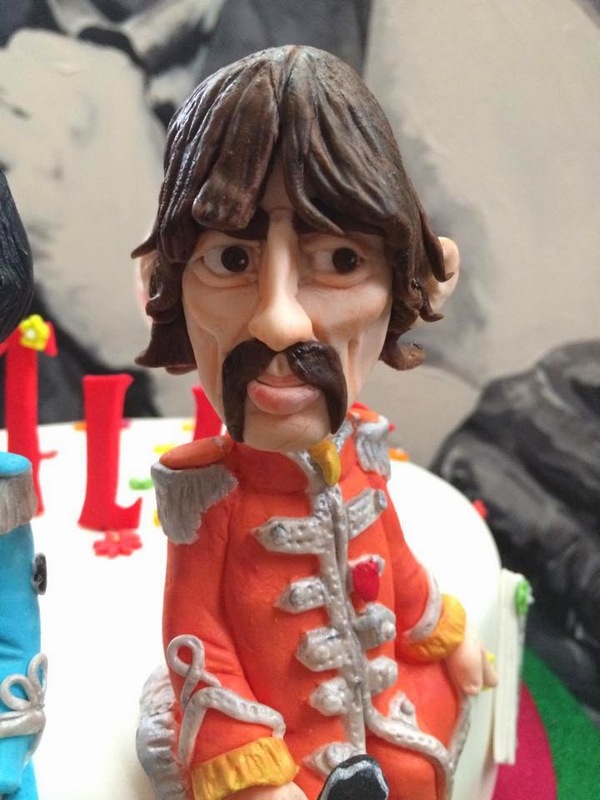 As Lisa, the genius behind these masterpieces, says: "most of our orders are bespoke, where we can create unique, fun and contemporary designs for your special occasion. Using our artistic and creative experience, we can make sure you get exactly what you want." 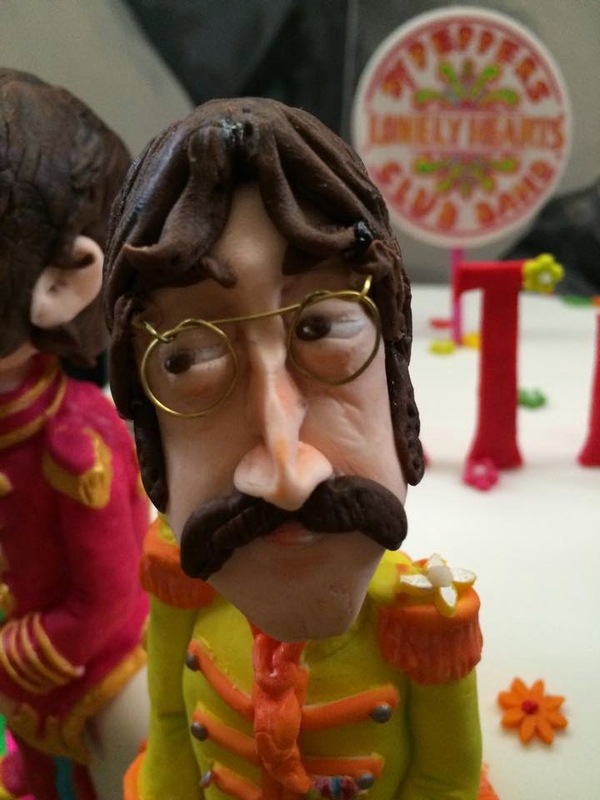 These truly are "edible works of art designed and created just for you." For more information, and to see more photos of the variety of cakes that Lisa has made, visit the facebook page by clicking HERE, or telephone 07758 161384 to discuss your ideas for your special cake. The Cake Rooms Liverpool really can provide the "icing on the cake" for your special event! !